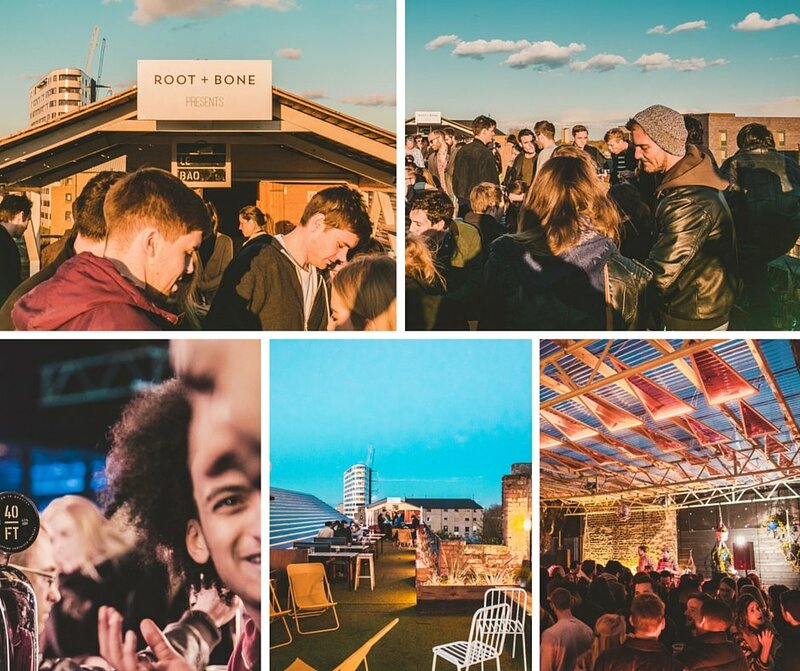 Bootstrap Company’s beautiful rooftop space Dalston Roof Park (DRP) has just opened its doors for a summer of sky-high revels. Nestled amongst Hackney’s Victorian buildings and overlooking London’s skyscrapers, Dalston’s only rooftop garden will re-open for another sunny season of eating and drinking, lounging and dancing, and seeing a whole new side to the city. Expect an eclectic line-up including renowned musicians and record labels, laid back poetry and comedy nights, and morning rooftop yoga in the sun. Eat drink and be merry, happy in the knowledge that all proceeds go towards supporting Bootstrap’s charitable aims for the local community.